The guru, the mentor, the guide, the support. The list just goes on. But, we sum up all into a single word, Teacher. A person who stands by you no matter how low your self esteem is. He has a solution to all your worries. It isn’t all about the teachers at our school. A friend, husband, wife, father, mother or any other individual who has inspired you or helped you get through the hard times can be referred to as a teacher. Their contribution towards our lives will always remain invaluable. Every year, the 5th of September is observed as the Teacher’s day in India. It’s the birth anniversary of Lt. Dr. Sarvepalli Radhakrishnan, whose contribution towards teaching, politics & philosophy still remains unparalleled. Teacher’s day marks the celebration of the great deeds of Dr. Radhakrishnan and the people whose lessons have been life changing for us. We have come up with great teachers day gift ideas to complement the contribution your teachers have had towards your life. As sword is to a warrior, pen is to a teacher. With the kind of knowledge a teacher exhibits, he/she can any battle with their piece of writings. 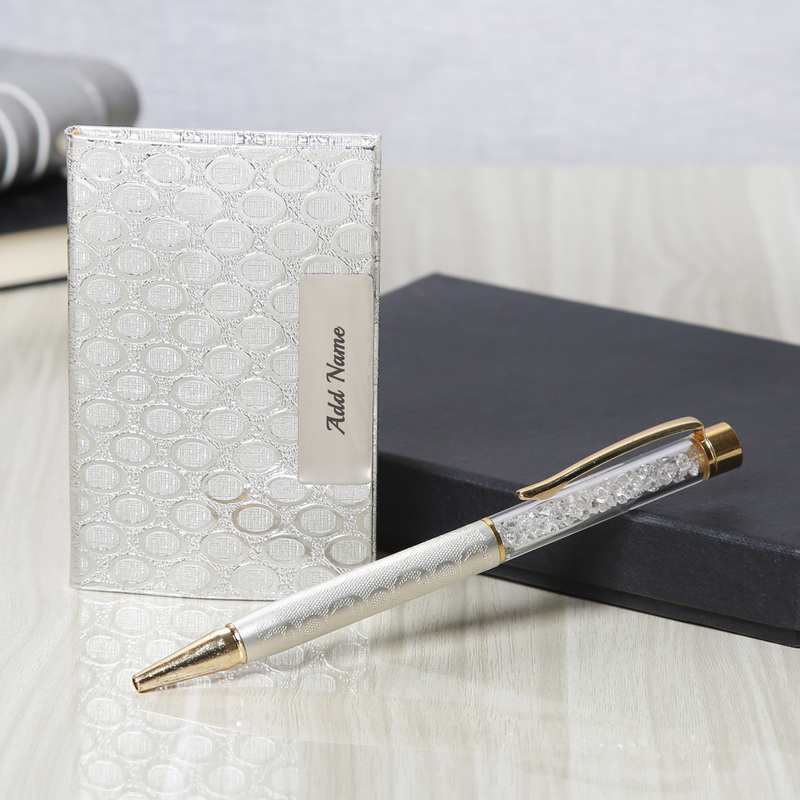 Personalized pens & pen stands would make brilliant teachers day gifts. A mid-sized leather handbag & a bouquet of aromatic flowers would perhaps be the classiest and the best gift for teachers day. Teachers are really incomplete without a handbag as they are required to carry a lot of information with them. The busiest person on earth needs leisure too. A teacher might not get tired of running after his students to get their jobs done, but we should feel for the super guy. A break in the form of lunch or dinner, stand up shows or movies would do great. A teacher’s contribution towards your life is just unimaginable. So, the thanksgiving needs to be done in a special manner. Ask everyone in the class to take different colours of notes and write about the things they like the most about their teacher. Fill the notes in a jar and decorate it in a fancy manner. Add some delicious chocolates to the jar. 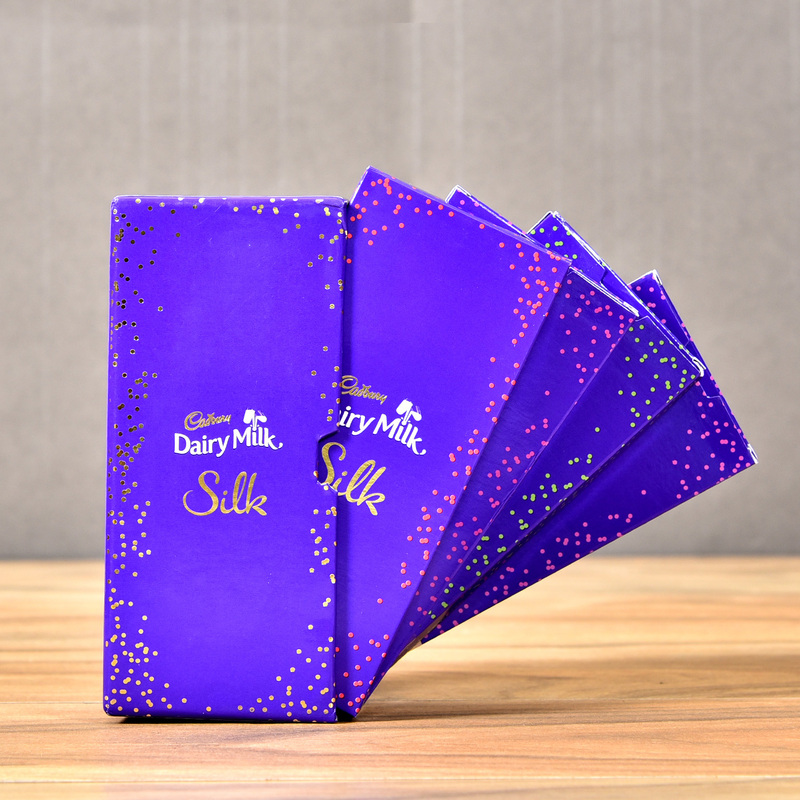 The perfect gift for teachers day is ready. You can go for a mid-range wine and glasses set. A bottle of wine is with some great food is a perfect stress buster. With a tiresome schedule throughout the day, one surely deserves a relaxing glass of wine. 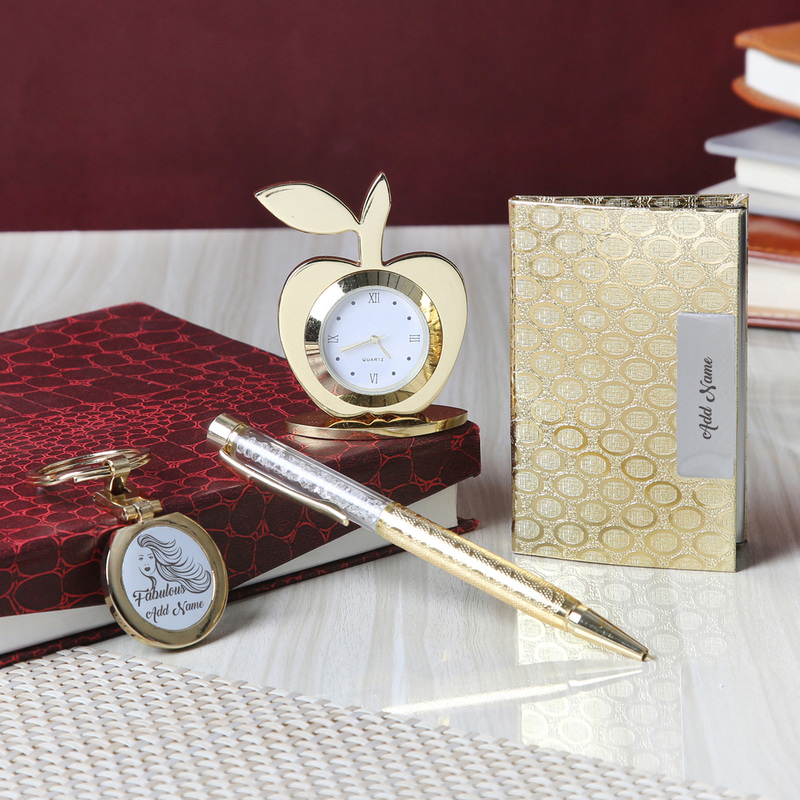 These are perhaps the coolest teachers day gifts available online. If you ever get stuck amidst any confusion regarding your gift choices, just get back to us. We will never ever run out of such great gifting ideas. So, what is keeping you away? Log into your favourite shopping stores and make the best use of our exclusive ideas.